The coffee chain says it is now looking into the incident at the branch, insisting it was not company police to refuse water to pooches. A coffee shop has triggered outrage after allegedly refusing to give water for a guide dog on a hot day. Caffe Nero staff allegedly denied the request of blind man Olliver Gibbons, 40. He has claimed he told them his Golden Labrador Sydney had been guiding him around the seaside town. The chain said it was not company policy to refuse guide dogs water. Olliver’s friend Helen Fox, who helps him live independently, told the Exmouth Journal : “I said, ‘he’s a guide dog’, but they just said ‘no’ and walked off. “It was really hot, he had been working and we had just taken him off the harness for a free run. “I was taken aback – any dog should be allowed a drink, but he is also a working dog. Sydney eventually got a drink at Tempus the Jeweller in Albion Street. 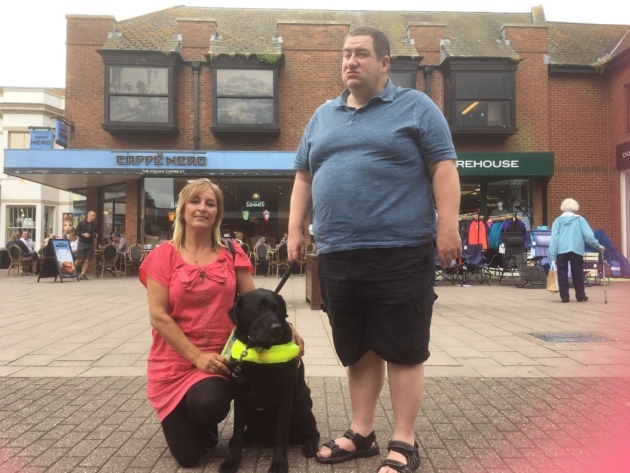 Guide Dogs South West spokesman Clive Wood said: “It’s very disappointing that the staff in this Caffe Nero made a decision to deny providing water to this gentleman’s guide dog on such a warm day. 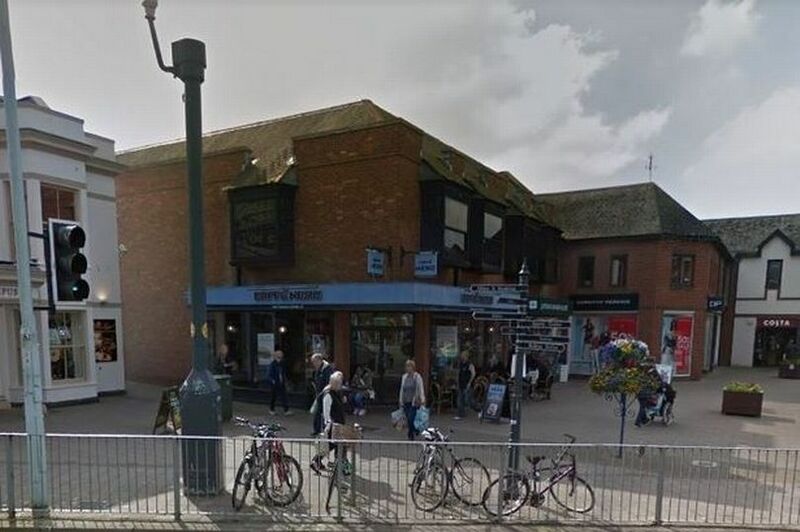 An RSPCA spokesperson said: “It’s extremely concerning to hear that a coffee shop refused to provide drinking water for a service dog whose handler was a customer. “We would expect all businesses to show kindness and compassion towards all animals, but particularly to service dogs. I have already seen this and asked them to comment why . Nothing ! I’ve suggested on Twitter that Cafe Nero should sponsor a guide dog puppy to compensate. My personal opinion is that dog lovers should find another coffee shop. I believe a nearby solicitors office gave GD Sydney a drink of water on the very hot day in question.